Enjoy your stay at the historic Kaslo Manor Lodge! Featuring private entrances, bathrooms and decks in all units. 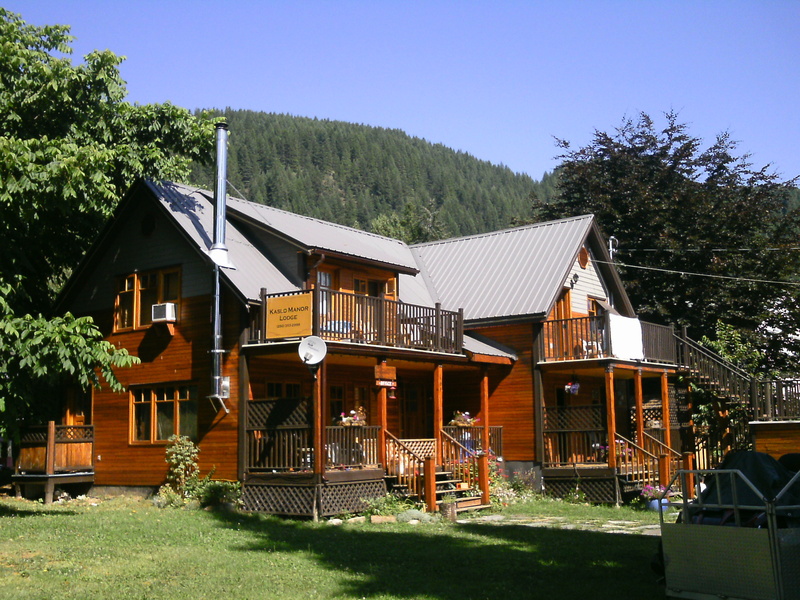 Centrally located in Upper Kaslo, the Manor Lodge is Kaslo s best starting point to explore the myriad of trails located nearby, or to explore Kaslo s premiere backcountry. Gaze at the stars and soak in the 8 person jacuzzi after your adventure! Where are you located from town? Drivable in winter? We are located 2 minutes walking from downtown, right next to the Kaslo River, if you are talking about the Cottage by the River, which is available this winter for a minimum of two nights. 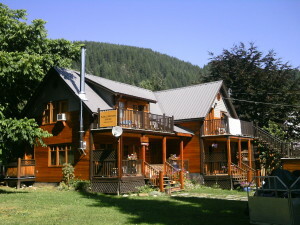 The Manor Lodge is located in upper Kaslo near the Hospital and School, right next to the Community Garden. Enquire about availability this winter. It is well maintained in Winter, usually driveable.